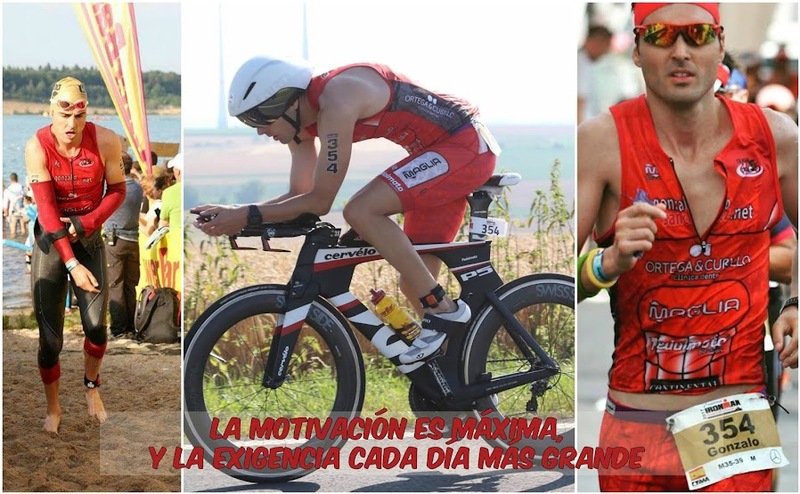 GONZALO SÁNCHEZ Triatleta Ironman: Y MAÑANA !!!!!!!!!! IRONMAN FRANKFURT EUROPA CHAMPIONSHIP 2013. Y MAÑANA !!!!!!!!!! IRONMAN FRANKFURT EUROPA CHAMPIONSHIP 2013. "IRONMAN FRANKFURT-EL MEJOR IRONMAN DEL MUNDO"